I am offering this booklet as a freebie! 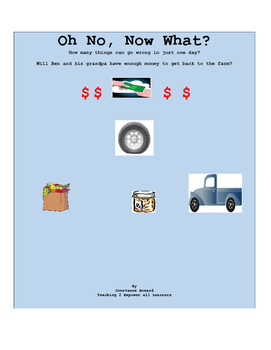 Story introduces beginning elements of a budget as seen through the eyes of a young boy running errands with his grandfather. Trouble seems to be following them throughout town. 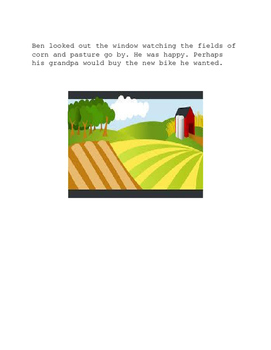 Will Ben and his Papa ever make it home? Will Ben get the bike of his dreams? 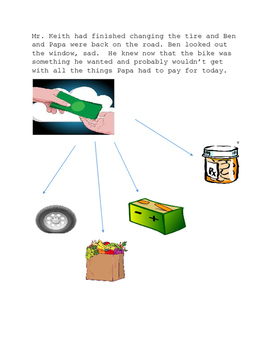 Unexpected financial emergencies may just cause Papa to spend all of his money leaving nothing for the beloved bike!